We’ve all been there, desperate to help someone we love who is in pain. And I’m willing to bet that most of us have also burned ourselves out at some point. Here are a few tips I’ve learned over the years which help you find peace, nurture and look after yourself. 1. Look after yourself first! You can’t help others when you are broken and exhausted. 2. Creating strong personal boundaries is likely to upset others! Do it anyway! Sensitive people must create strong boundaries or they are really not much use to anyone—including themselves! Get out! Don’t sit there saying “I am accepting what is”. Some things are simply unacceptable. 4. Learn that sometimes you can’t help the one you want to help. As hard as it is, everyone has their own path and their own lessons to learn in life. Don’t despair, simply send them unconditional love; their soul will receive it. 5. Accept that you can’t save the world and everyone in it! Again, a hard one. But realise there is a bigger picture; none of us have all the answers. We have to learn to accept that if we are to have peace in our own hearts and continue to shine the light we came here to shine, it will benefit all. Do you usually put others before yourself? Are you willing to sacrifice your peace and happiness for others? Please share your thoughts with us below. Published December 2, 2014 at Beyond Affirmations, used with permission. Here is the amazing and always-lovely Louise Hay talking about loving yourself more. Pain is always personal. Pain is always a subject. When I focus on a pain with resistance it gets bigger. I was taught that resistance means strength and courage..lies. The opposite is true. The opposite is acceptance. Acceptance means inclusion. Fear means exclusion. Love is inclusion. Inclusion transforms fear into love. Our evolution demands that transformation and that applies to every level. That is the work of consciousness and we are consciousness. Thanks very much, Ron. Indeed, we are consciousness. Discernment and Detachment are two very important attributes of a counselor. 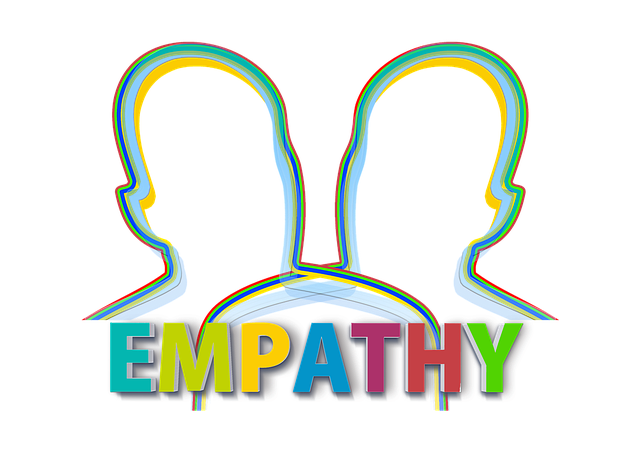 But under NO circumstances can an empath internalize the pain and challenges of another individual. Sometimes, the only true way to say, “I Love You”, is to say, “Good Bye, and God Bless.” A lesson I learned only after losing almost everything I had worked for all my life. Thanks very much, Conshana. I agree — sometimes we just have to let go. Wonderful article, I have over the years struggled with numbers 2, 3 and 4. Discernment, spirit, and love for self and all others help me keep balanced. Discernment took me many years to develop. John, your newsletter and articles are most uplifting, helping us all to remember we are connected in spirit as one. Thanks very much, Karen, for your kind words. Like you, it took me many years to develop discernment. But it certainly was worth the time and effort!